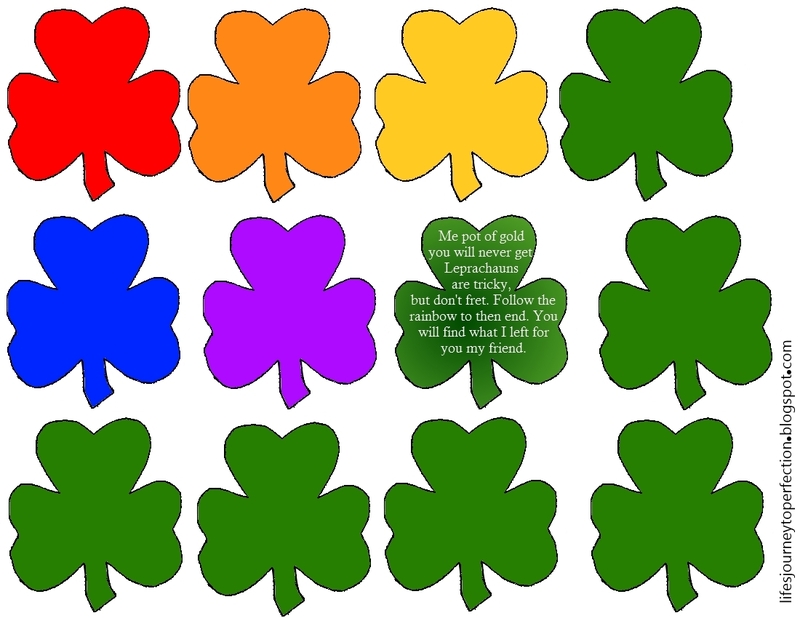 Life's Journey To Perfection: What Luck! 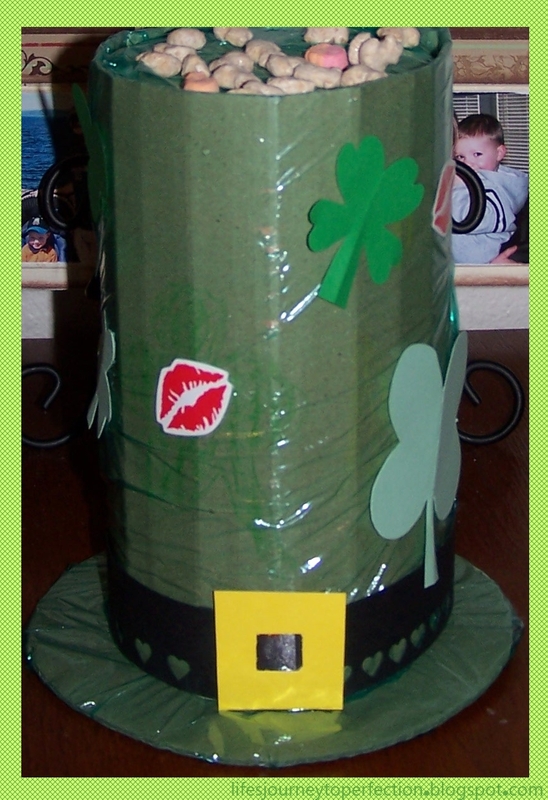 St. Patty's Day Ideas! What Luck! 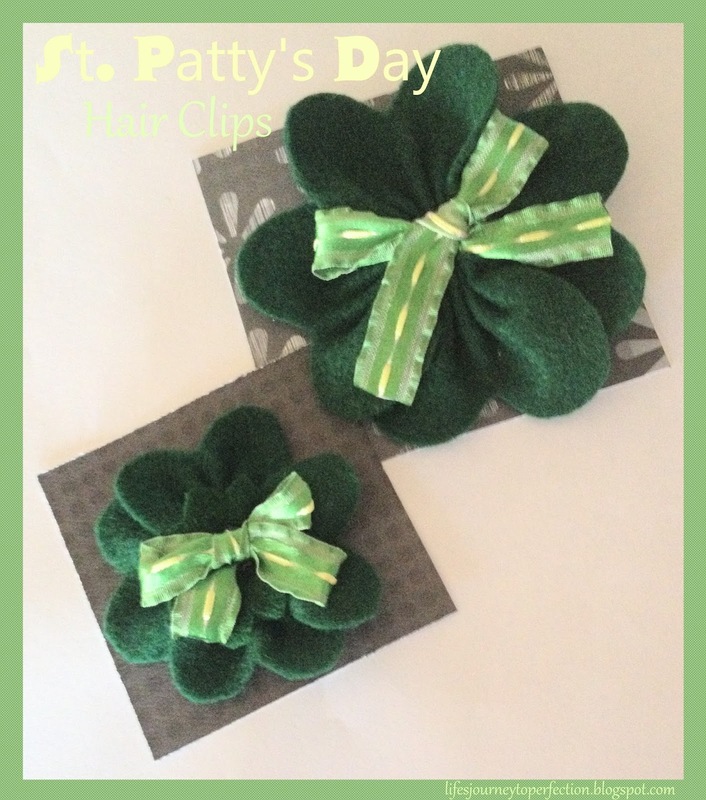 St. Patty's Day Ideas! 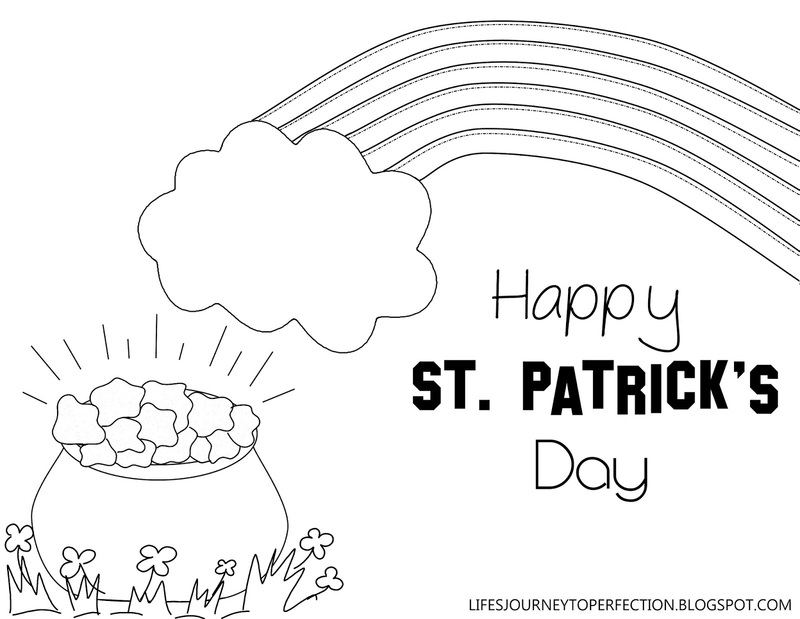 What are the first three things that come to mind when you hear the words, St. Patrick's Day? 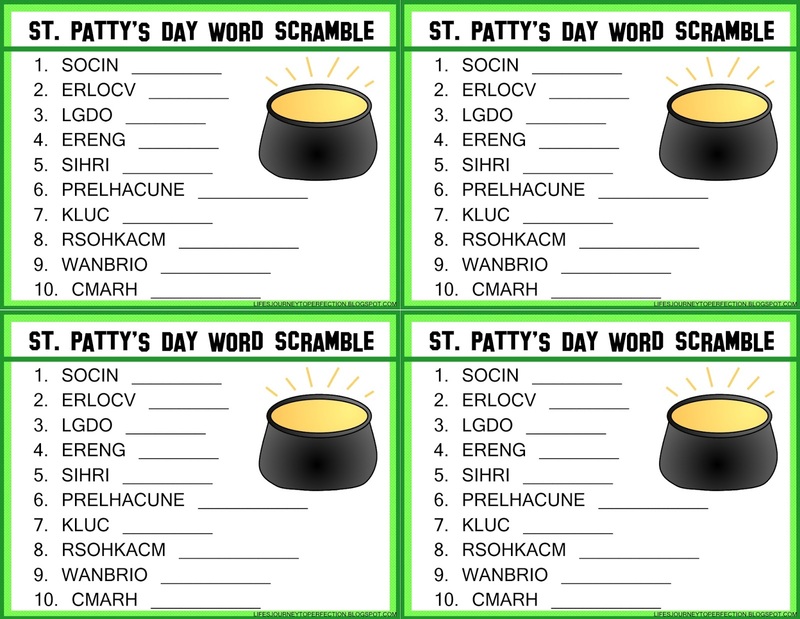 My three words were, Rainbows, Shamrocks and Leprechauns. 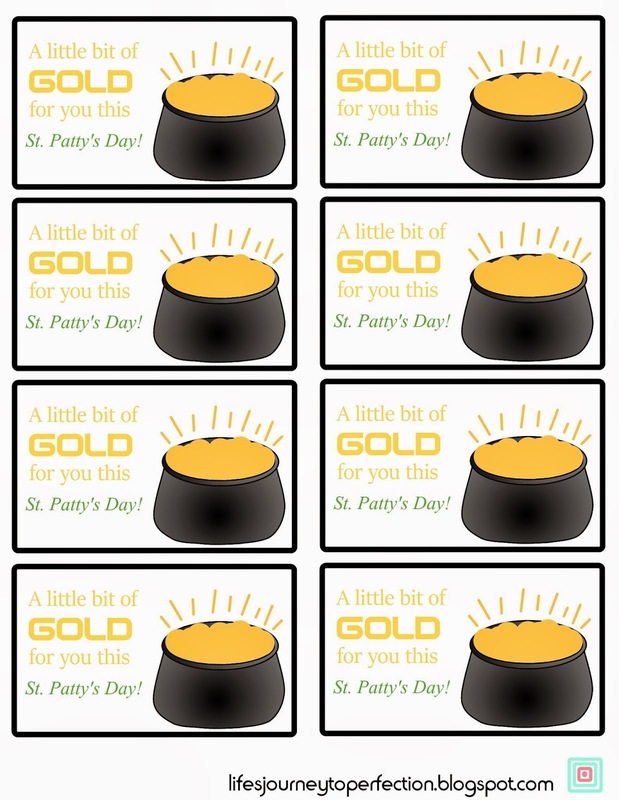 I could also add, green, pot of gold, coins and trickery. Yes, I said trickery! 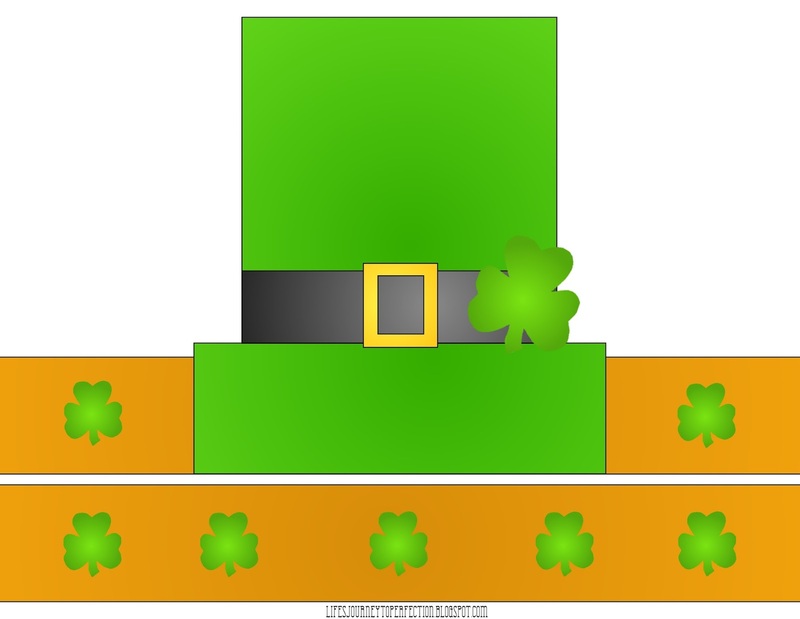 Those little leprechauns are tricky little guys, just ask my kids as each year they set their leprechaun traps and each year they turn up empty, with quite a mess left around them. 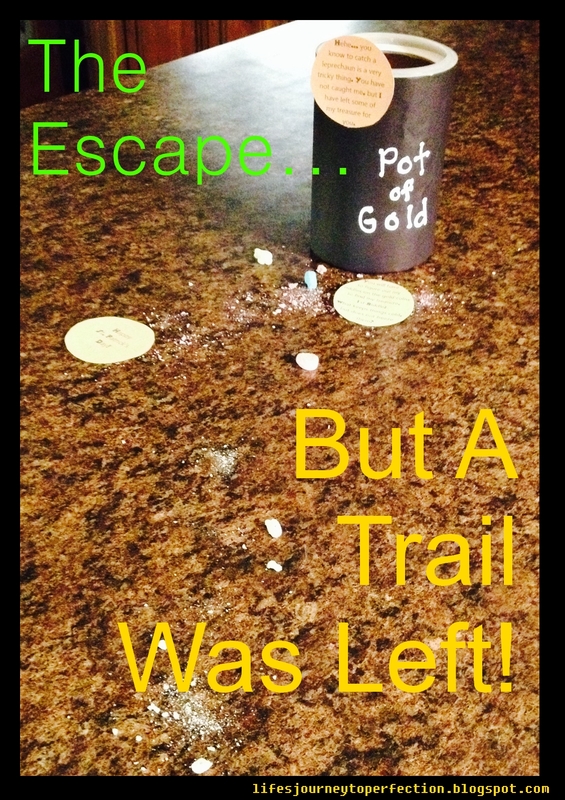 Traps, Tricks and Treasures! St. Patty's Day Fun. Radiantly Slim Diet, Radiantly Slim Diet Reviews, Radiantly Slim Diet Where to Buy?